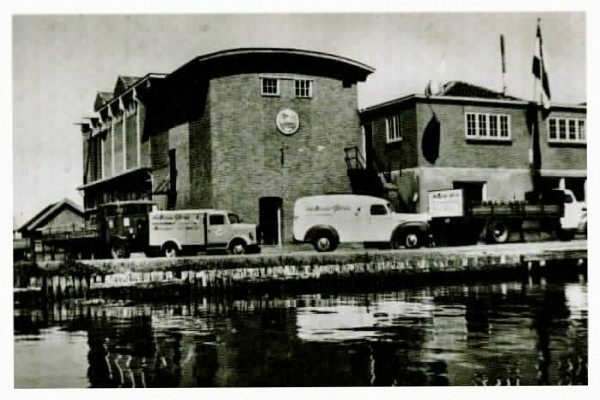 The Van der Kroon family have been making high-quality food products since 1932. The mutual family bond adds a special dimension to our collaboration. 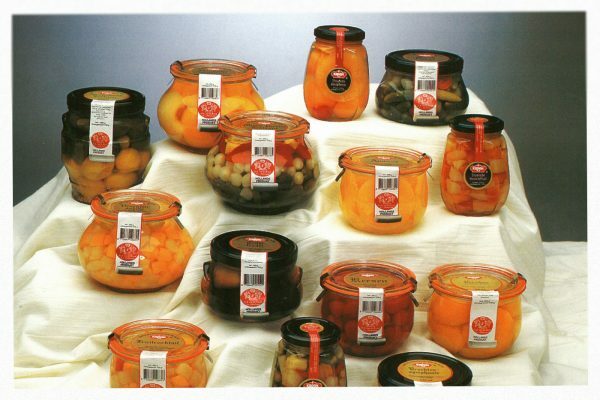 Our fresh and pure quality products have been created with care, and you taste this in our delicious pickled vegetables. Our products are available to buy at many wholesale outlets. In 1932 Gijs van der Kroon started out in a small factory in Amsterdam-Zuid. The packaging of herring, liver sausage and sweet fizzy drinks was the foundation of the current family business. 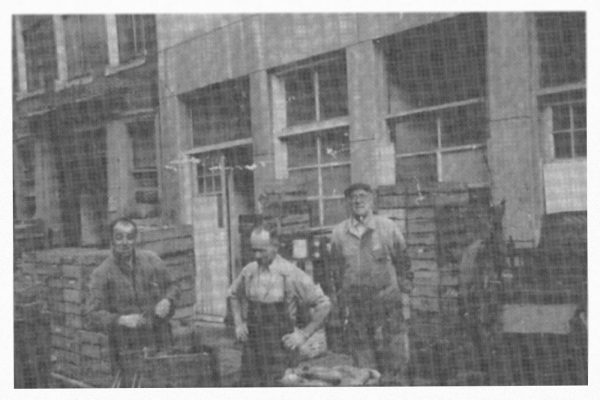 The company in Amsterdam-Zuid continued to grow and was handed over to the 2nd generation. As a result of growth, the company relocated to Nes a/d Amstel. 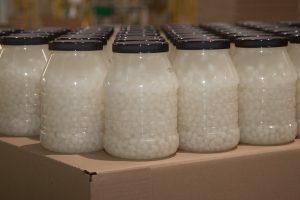 In the meantime, the company’s activities were mainly focused on pickling vegetables. 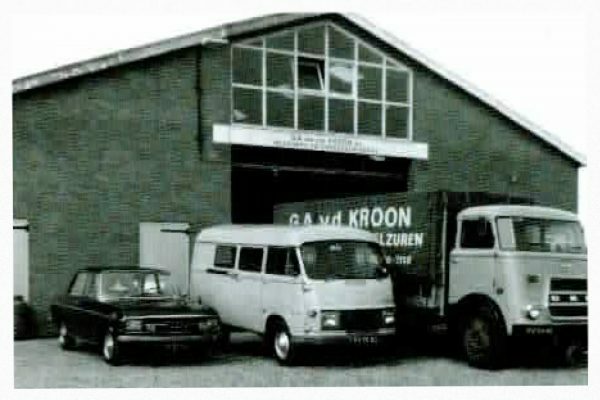 The 3rd generation of Van der Kroons joined the workforce and the entire company quickly moved to a large factory building in Hardinxveld-Giesendam. 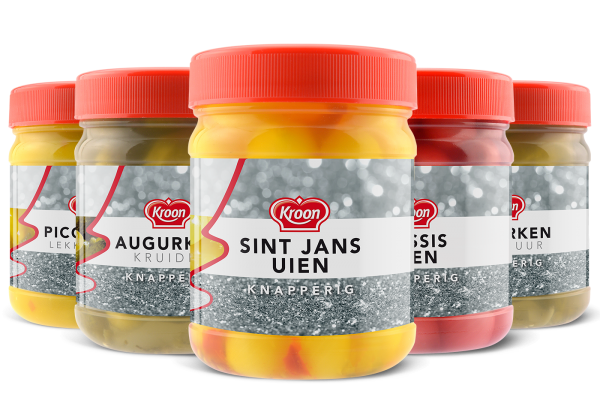 Kroon Food moved to Dinteloord. Production could be considerably expanded at this location. 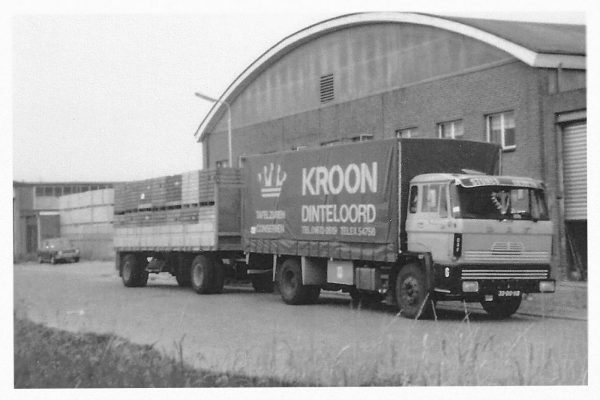 In 1985, the 3rd generation of Van der Kroons took over the management of the business. The company came under the control of the 4th generation of Van der Kroons in 2008. Together with the previous generation and the employers, the company continued to work towards the future. Some years previously, in 1999, Kroon Food had introduced the plastic food service container. This container is lightweight and safe – no splinters or shards – and user-friendly. 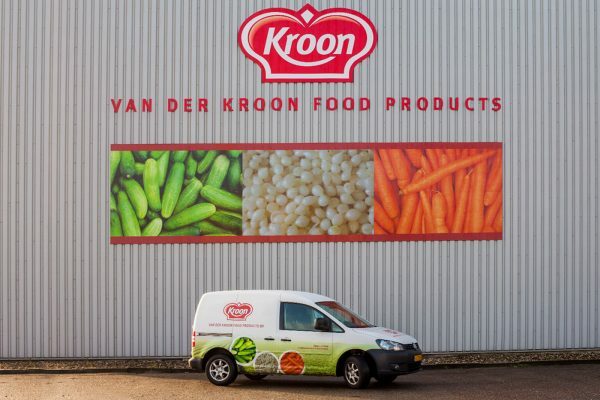 Kroon Food moved to a new premises owned by the company at the Van Konijnenburgweg 139 in Bergen-op-Zoom. With this step, production and storage were expanded considerably. Introduction of 500ml plastic container, for retail. Sustainability is taken further with the placement of solar panels and the start of a new warehouse building.